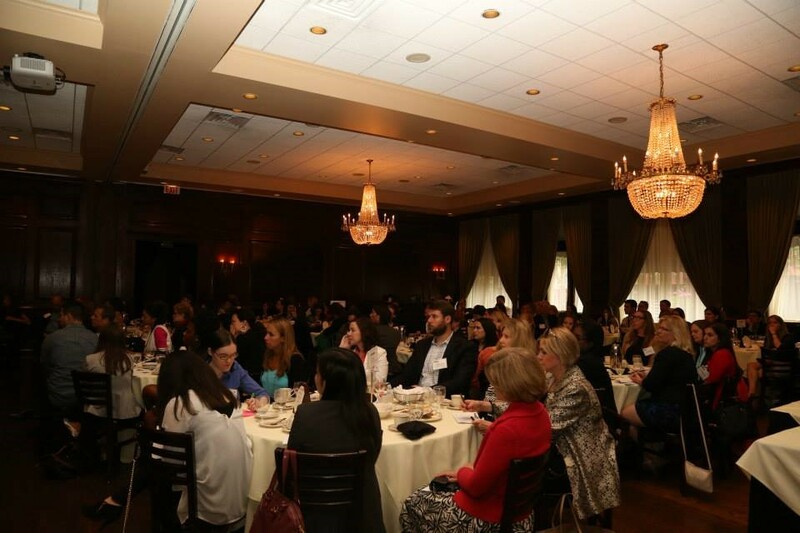 The Publicity Club of Chicago’s July luncheon was filled with social media tips and tidbits for practitioners. 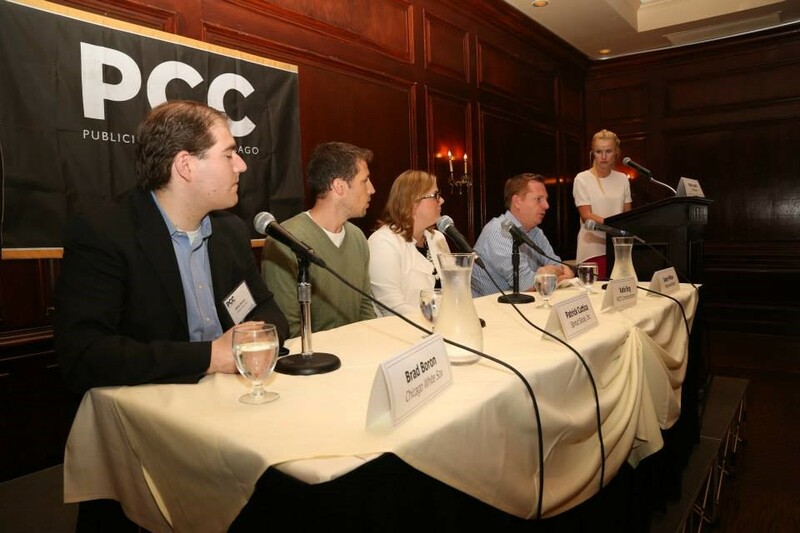 Panelists included experts from Chicago-based agencies, the Chicago White Sox, Sprout Social and was moderated by the CEO of Techweek. Below are some of the key takeaways from the discussion that can be incorporated immediately into any social approach. 1. Know who you are talking to, to evoke emotion, which leads to connection and loyalty. 2. Know how consumers talk about the brand. That will help to guide the brand voice, to be relevant to the consumer, and speak their language. 3. Know the customer pain points to help generate content and serve as a resource for the target audience. 4. Relevance, utility and authenticity rise to the top for consumers. 5. From a content marketing standpoint, visuals are everything for brands. People remember visuals more than text. 6. Instead of always focusing on ROI, think about ROR (Return on Relationship), which accrues over time. 7. Engagement can be measured with tools such as Medium. 8. With social, start with the end goal in mind, like how you would approach cooking a meal. 9. Have an approach to each channel on how to engage specifically on each one. 10. Influencer marketing: Finding a brand advocate is better to maximize the message, versus just using a paid celebrity. 11. The best influencer marketing collabos are those that are mutually beneficial. It’s obvious if the influencer lacks brand passion. 12. Identify niche celebrities on channels like You Tube and Instagram, with authentic engagement. 13. Live streaming with platforms such as Meerkat is the new shiny toy, but determine whether it makes sense for your brand or client. It may not. 14. The power of the phone continues to grow. It’s a wallet, a connector…it’s everything. 15. From a legal standpoint, when developing social content, build connections with legal before needing approval for the social campaign. Educate your legal counterpart on social so the approval process can be fluid. What are your thoughts on these takeaways? How are you approaching social for your brand? Share your thoughts using #exploreFCG. Christina Steed is the executive vice president, FCG.